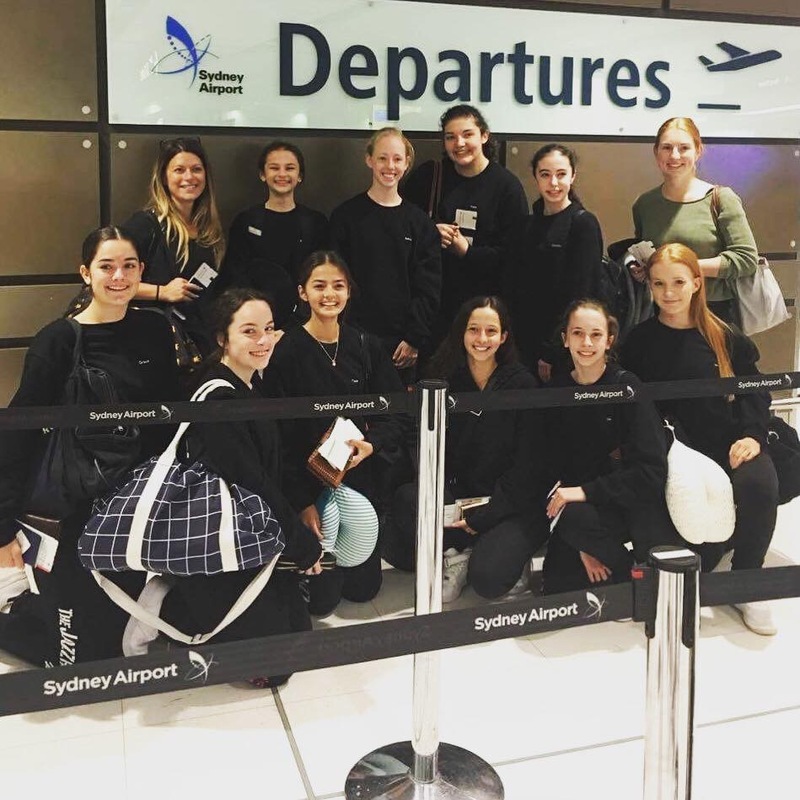 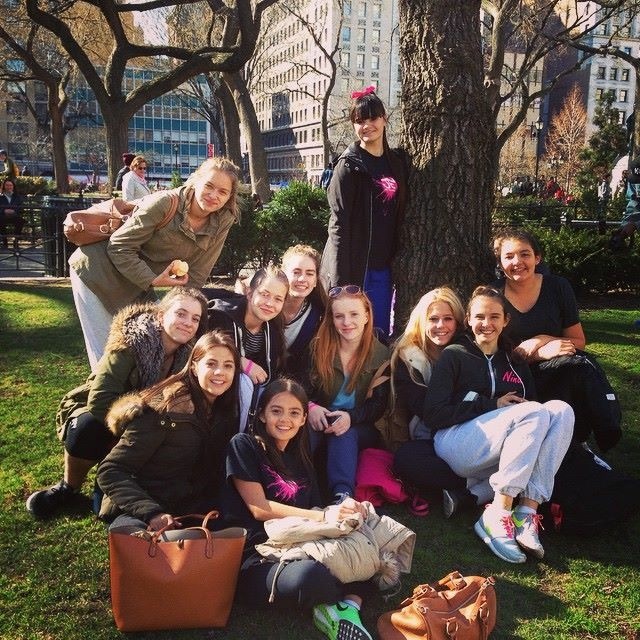 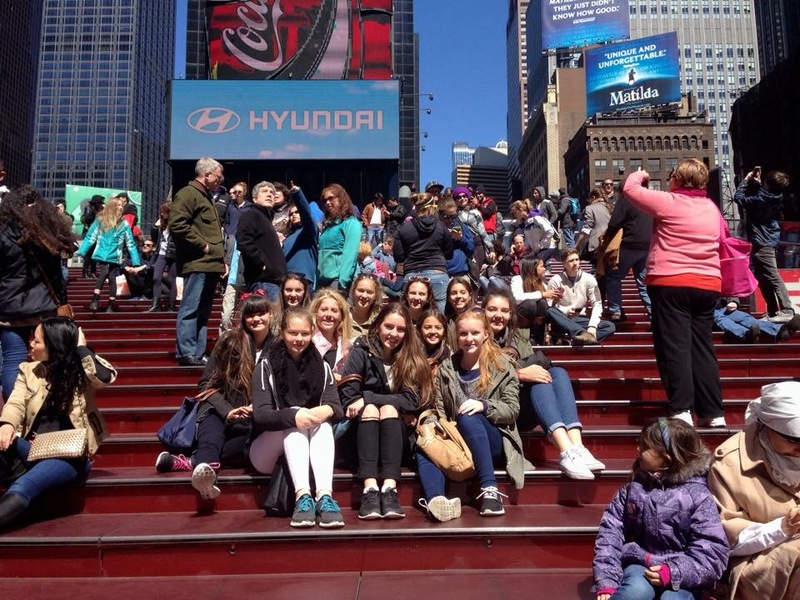 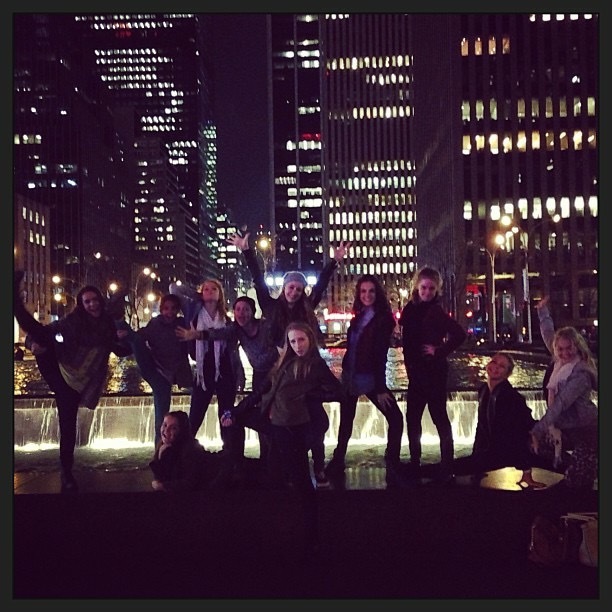 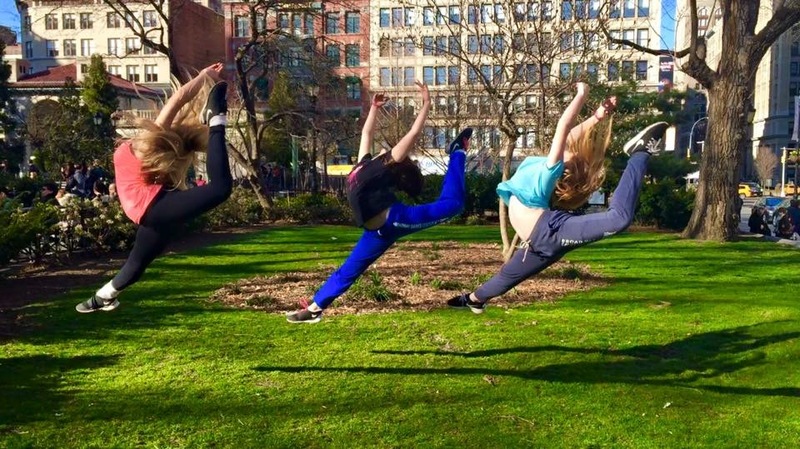 Our New York dance intensive is a two week trip offered to our senior stream dancers in year 8+. 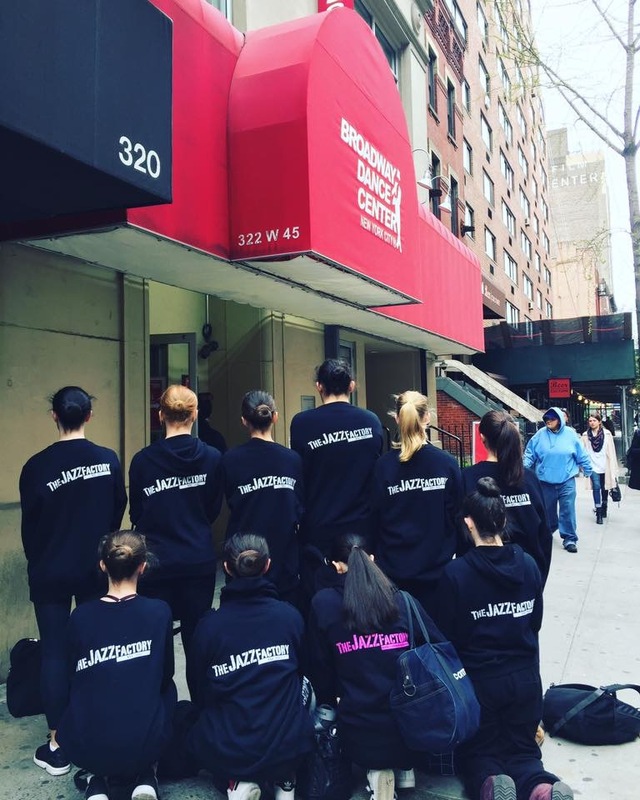 Students take over 30 classes at New York City’s most famous training facilities in ballet, contemporary, theatre, jazz, funk, hip hop, street, yoga, vogueing, contemporary fusion, jazz fusion and more! 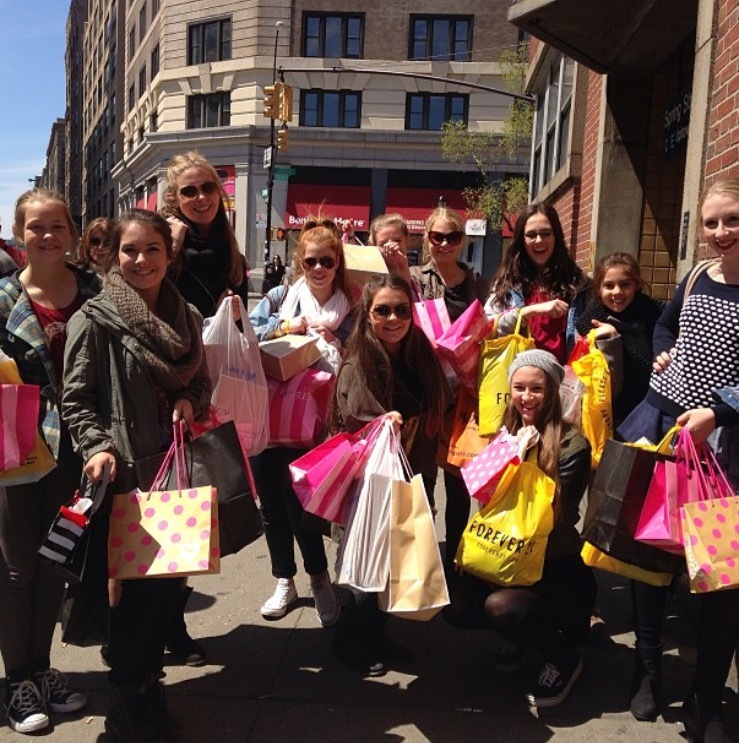 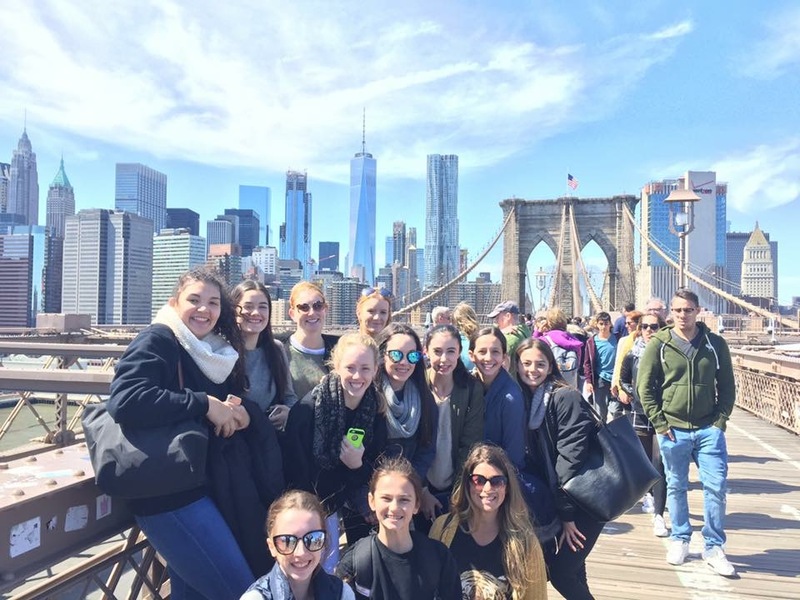 In addition to this, students have a chance to tour NYC and see multiple broadway shows. 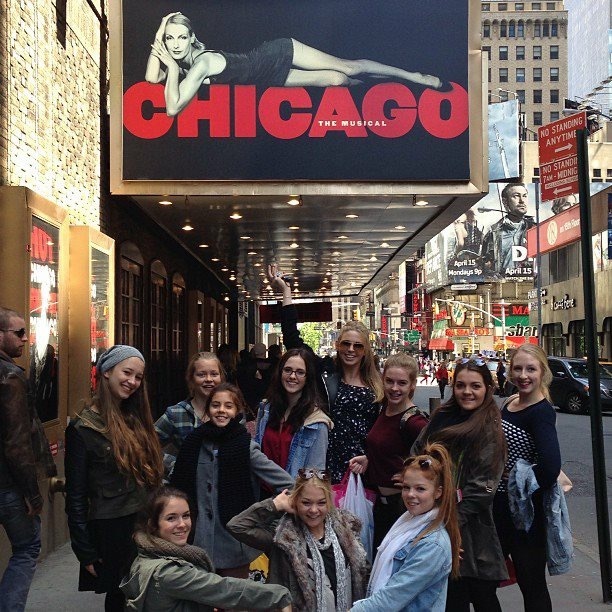 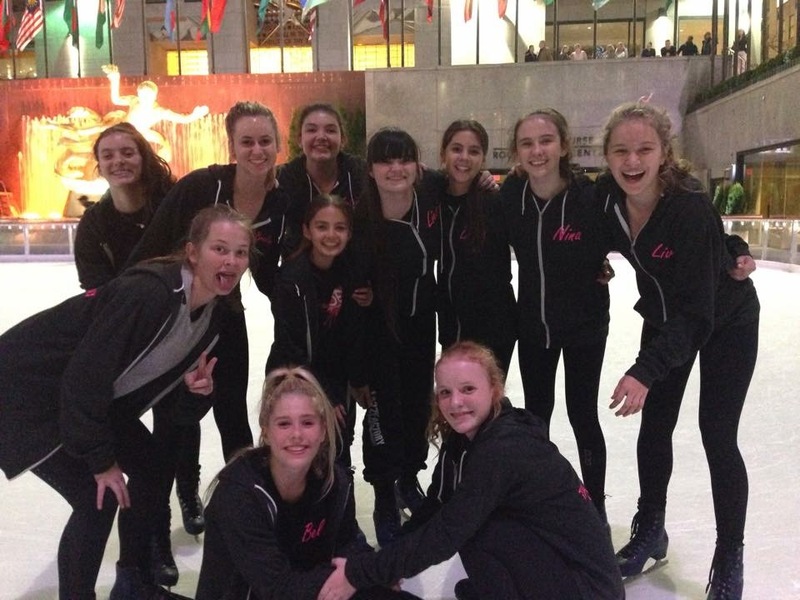 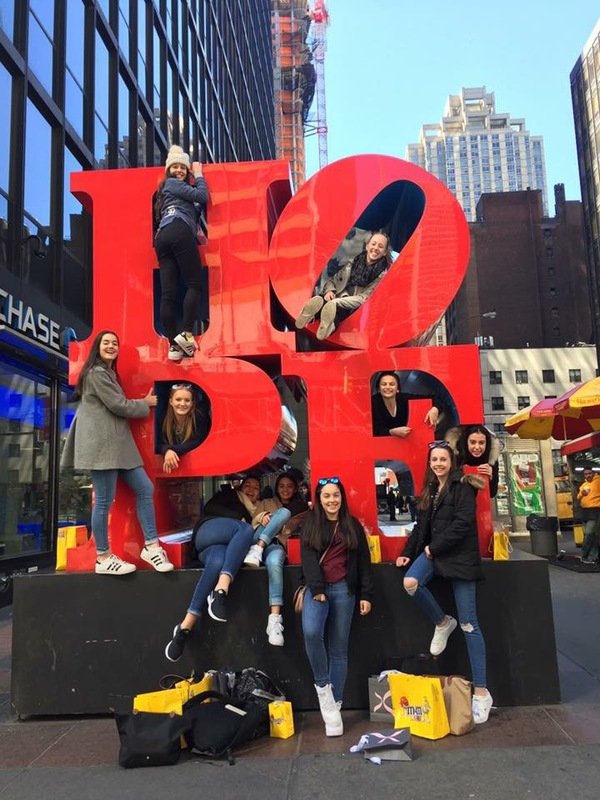 Students have had the opportunity to see the Rockettes, Matilda, Chicago, Aladdin, Anastasia, Stomp and School of Rock! 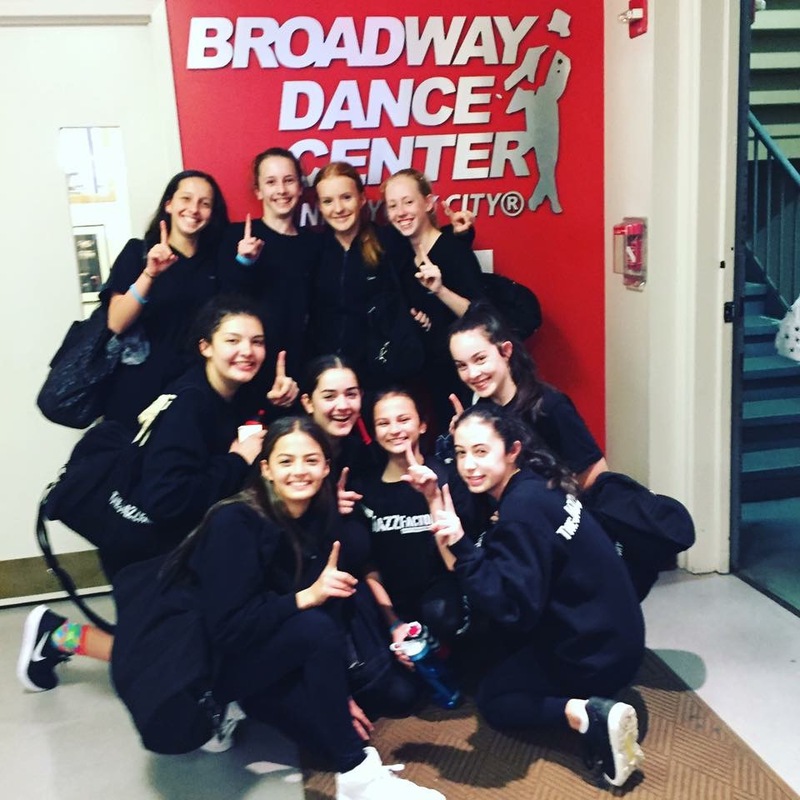 In our mission to ensure our students are taught the most up to date and current dance techniques and styles, this intensive was set up biannually to provide students with an invaluable learning experience as dancers and give them insight into the world of dance that they can pursue after school. 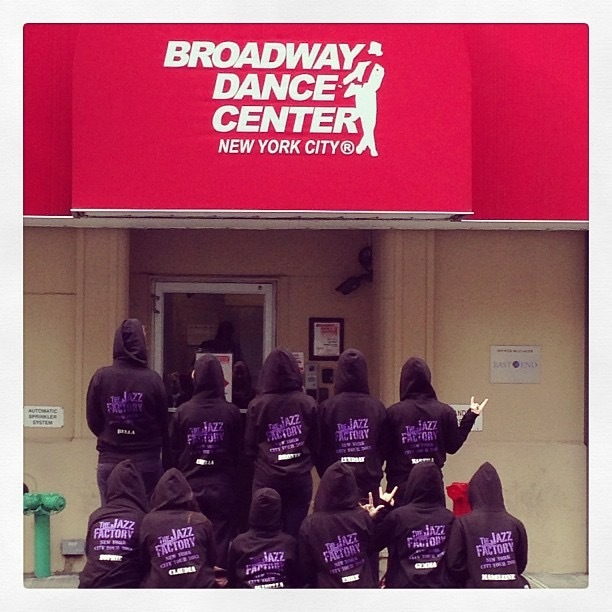 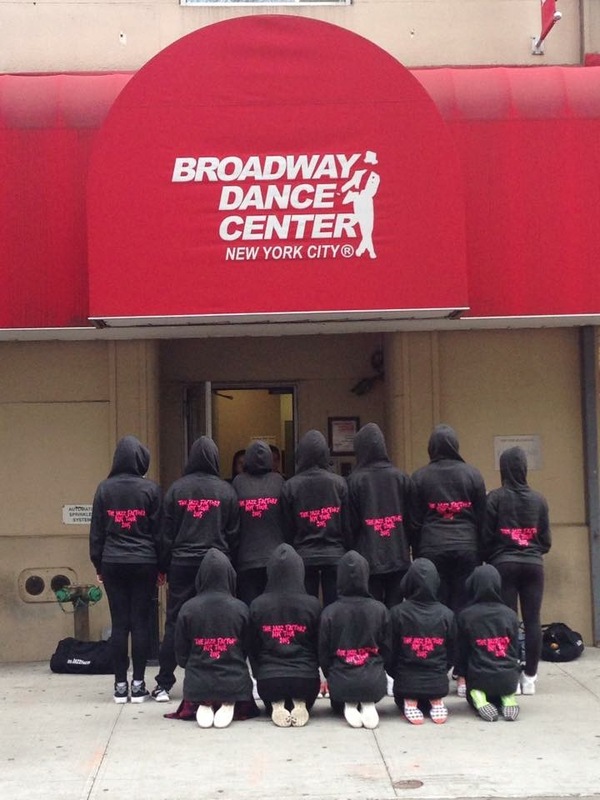 The Jazz Factory now has an affiliation with Broadway Dance Centre in New York City, who each year will provide one of our graduating students a $1000 scholarship and automatic entry into their international professional semester program – a full time training program that is second to none!